With a keen passion in landscapes/streetscapes, commercial premises and architecture fine art photography, every image has a three dimensional atmospheric feel. Specialising in night or dusk themed fine art photography, I capture the natural and synthetic nuances of light. 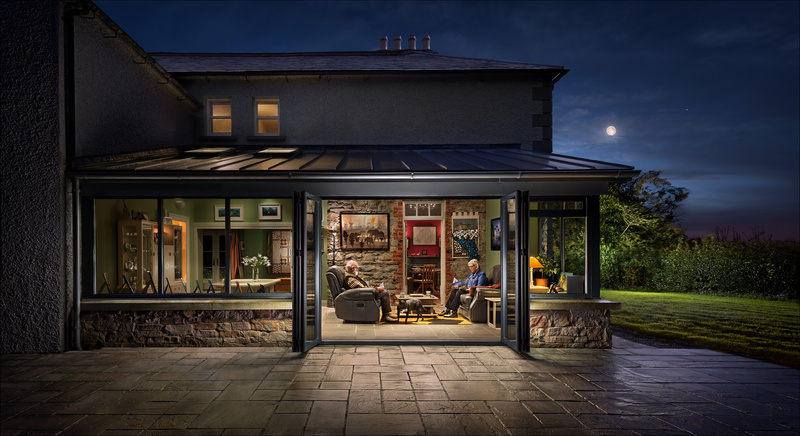 TONY MOORE CLAIMS THE HIGHLY COVETED UK MASTER PHOTOGRAPHER OF THE YEAR, COMMERCIAL PHOTOGRAPHER OF THE YEAR AND ADVERTISING PHOTOGRAPHER OF THE YEAR TITLES IN THE MPA MASTER PHOTOGRAPHY AWARDS 2018. 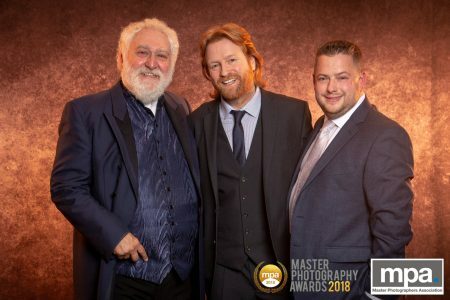 Tony Moore of Tony Moore Photography claims the highly coveted UK Master Photographer of the Year, Commercial Photographer of the Year and Advertising Photographer of the Year in the MPA Master Photography Awards 2018. 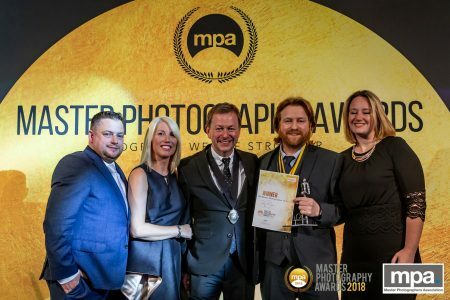 Celebrating the Masters of Photography, the annual Master Photographers Association (MPA) Awards welcomed some of the greatest photography talents in a glittering awards ceremony on the 7th October. 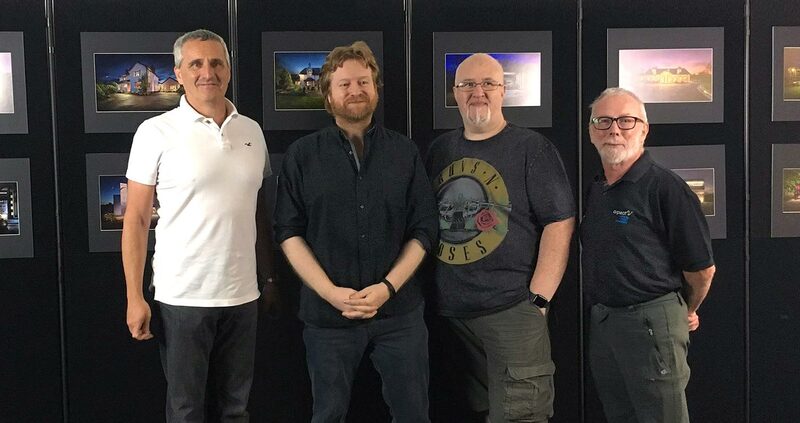 So high was the standard of entrants this year a record number of merit winners were selected for the wall of fame, 16 stunning displays printed by MPA sponsors, The Print Foundry. Over 300 Photographers and trade partners were invited to the awards ceremony where finalists and winners from around the globe were announced. 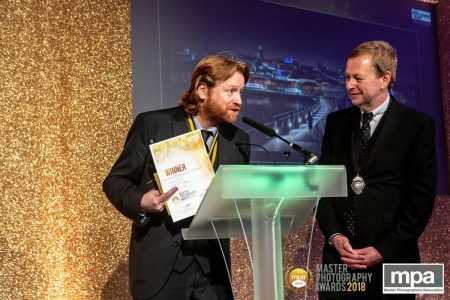 A spectacular weekend for Photographer Tony Moore, cleaned up on the night collecting the top titles of the night along with 5 Awards of Excellence and collecting his Fellowship Qualification. 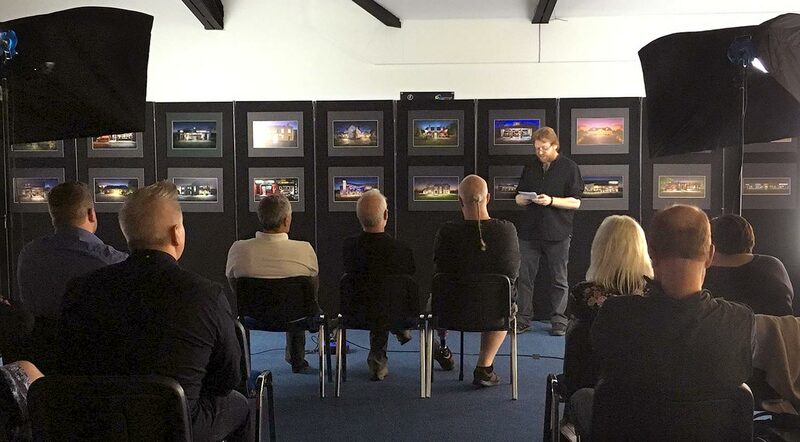 Tony achieved his “Fellowship” with the “Society Of International Commercial And Industrial Photographers” in Rhyl, North Wales, meeting some great people in the industry and some of the world’s finest photographers. Truly, an inspiring experience. 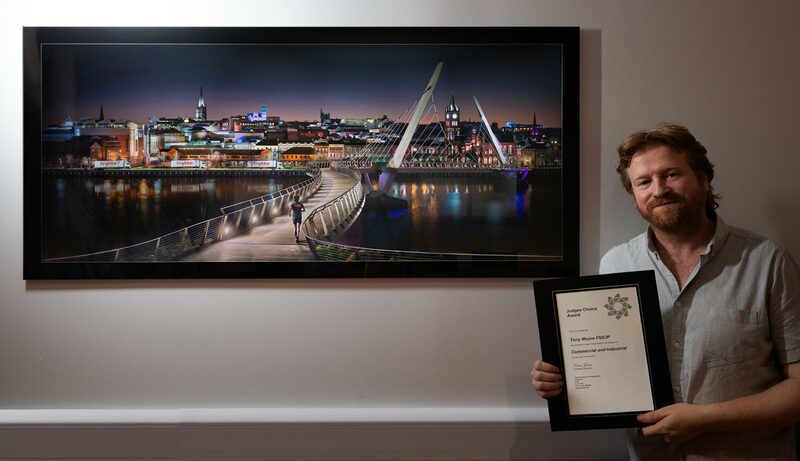 Tony Moore Fine Art Photography scooped the much-coveted, photography awards at the biggest photographic convention in Europe of 2016 and 2017, held by the Society of Photographers in the Hilton Hotel in London. 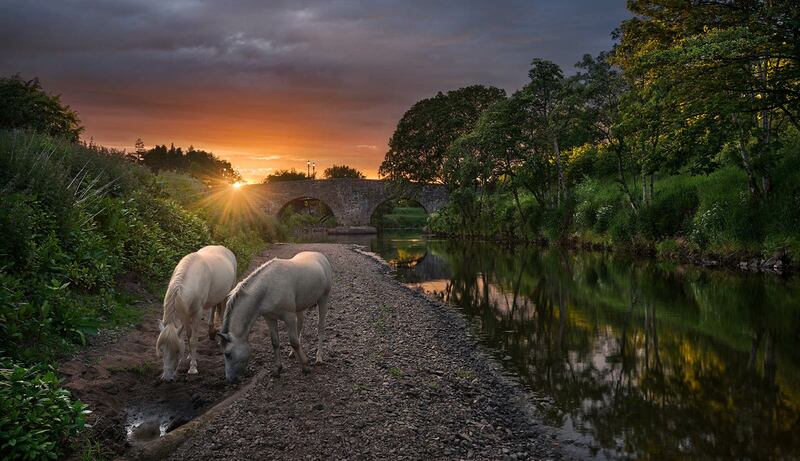 Tony is also the winner of countless gold and highly commended awards, mainly for his commissions as well as winning the overall Judges Choice award on two occasions in 2016 and 2018. 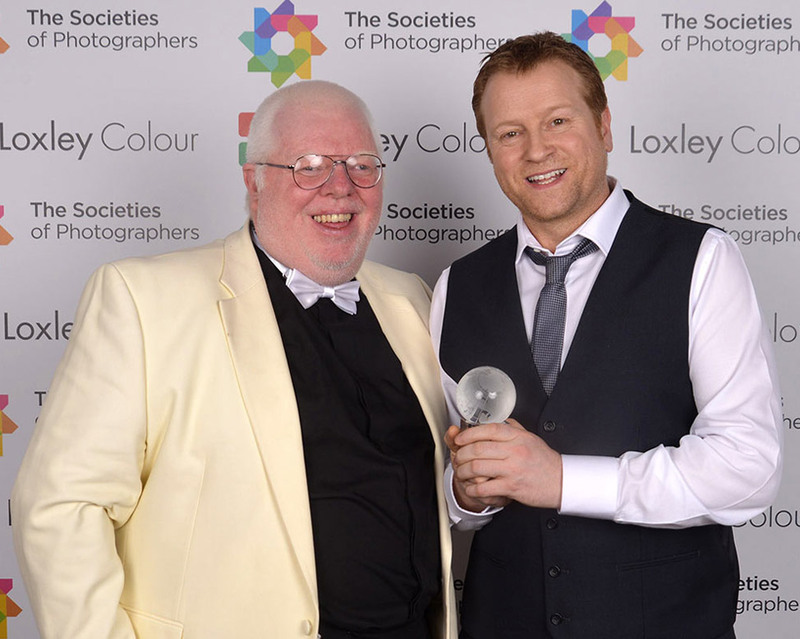 The SWPP are the largest international photography society in Europe with thousands of members that span the entire globe. 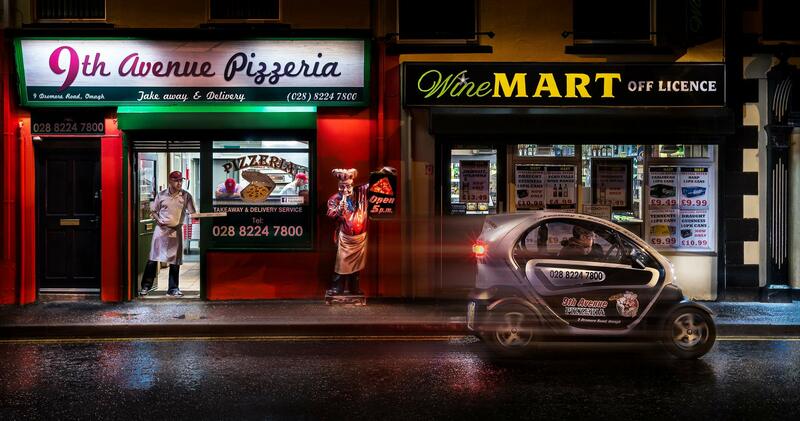 Tony travelled to London having been shortlisted and ultimately winning in his category “Advertising & Commercial Photographer of the Year” with his unique style and story telling. 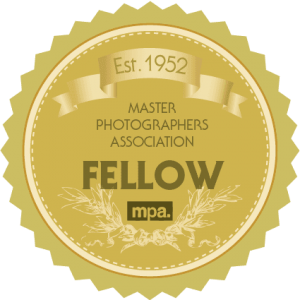 With over 12,000 image entries from professionals around the world, these awards are highly sought after. I have always had a keen eye for landscapes and a fascination with natural light from as far back as I can remember. I recall a very distinct memory of staring out of my Grandmother’s window when I was about 4 years old, in awe of and almost hypnotized by the light of the full moon and the beautiful deep blue sky. I always loved art and enjoyed drawing local street scenes and charcoal landscapes. I was captivated by the work of famous artists such as Joseph Wright of Derby, Thomas Cole and Albert Bierstadt whose perspective became known as luminism. I loved their style and the realism in their paintings, again intrigued by the light. Specializing in the sculpting with light technique, in night or dusk themed images in the commercial/architectural industry as well as landscapes, streetscapes and still life. The images I compose are captured using the natural and synthetic nuances of light giving that three-dimensional atmospheric feel. After capture, considerable time and attention is spent in post process using advanced techniques such as luminosity masking and photo blending, also a technique like painting to produce the final result. My meticulously refined, unique, highly detailed images can be truly appreciated when reproduced in my signature, 5ft acrylic gallery, art piece. My commercial and advertising commissions have been quoted to be reminiscent of the American artist, Edward Hopper, and the photographer Gregory Crewdson. MANAGING DIRECTOR, TC Autos Ltd.